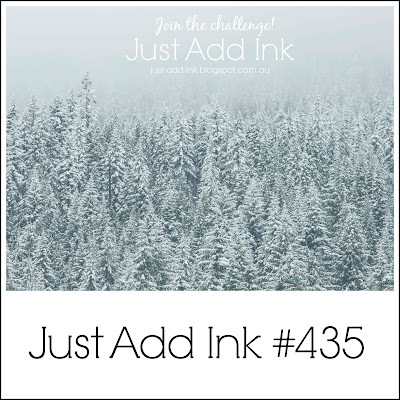 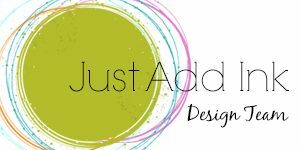 Just Add Ink: Just Add Ink #435..."Inspiration"
Hi Everyone, Welcome to another Just Add Ink Challenge......this time a photo inspiration challenge. 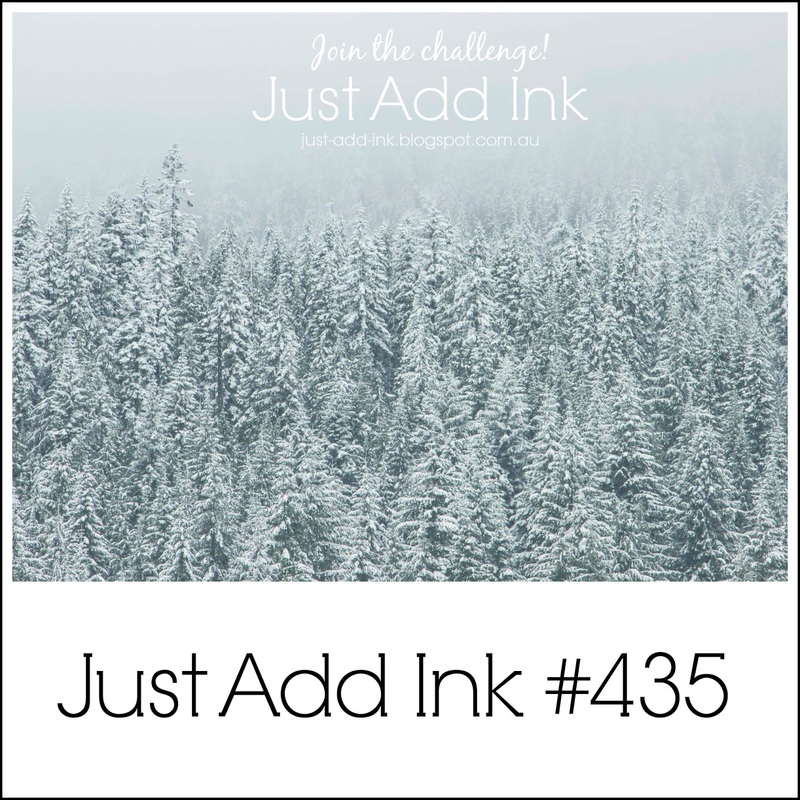 I think this Wintery snow scene lends itself nicely to Christmasy themed cards, although it does not reflect the season in our part of the world (down-under) at this time of year. 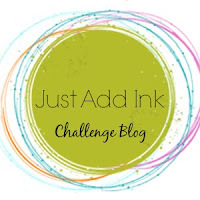 Just Add Ink #434..."Big Bold Sentiment"